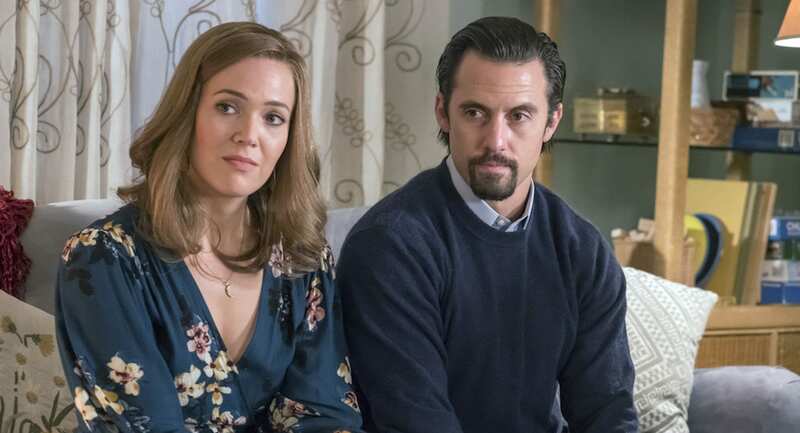 There’s a lot to think about when it comes to This Is Us and truly, it’s a show where the devil is in the details. As such, fans of the show (myself included!) have spent darn near every episode poring over the scenes for clues about how Jack Pearson dies. It’s been one of the show’s biggest and most central mysteries, and yes, it’s been driving fans totally bonkers. It’s not that we’re happy to see him die; it’s just that we want to know. We need the closure. 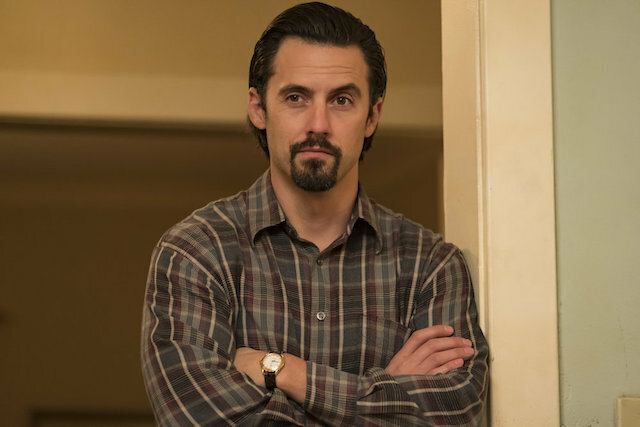 While a variety of fan theories have now sprung up thanks to new clues about the Pearson home going up in flames and Rebecca driving back to Miguel’s place with a bag of Jack’s personal effects, there’s one fan theory about Jack’s death we haven’t heard before. You may want to take a seat because this theory has nothing to do with a half-burned-down house or a bag of personal effects — and it might wreck you. 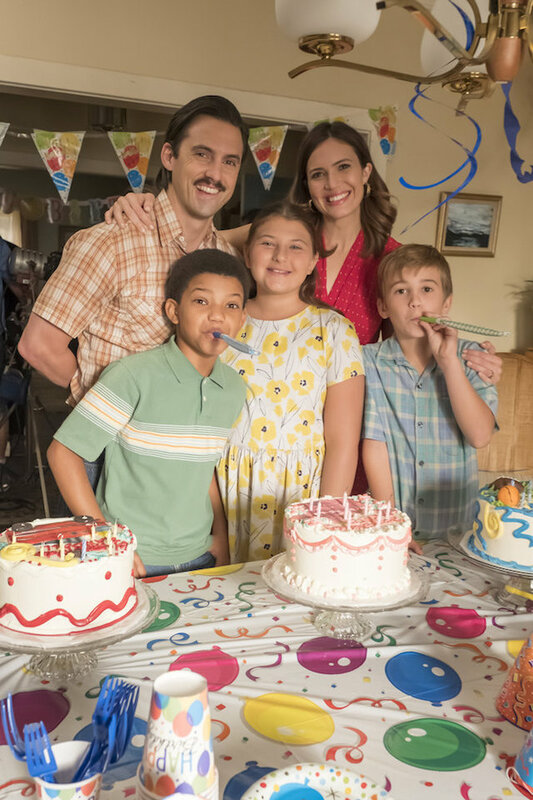 A new theory on the This Is Us Reddit group, posted recently as of the time of writing, posits Jack dying by suicide rather than dying in a fire-related incident as the show seems to be leading us to believe. This thought of Jack taking his own life is certainly dark, heartbreaking and seemingly at odds with the man viewers have gotten to know over the course of the show. However, it’s not entirely without merit. 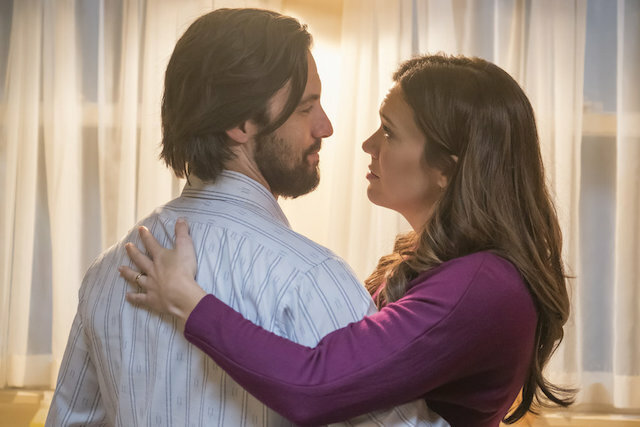 Jack’s commitment to recovery has been a focal point of the season, but it was clear in the midseason finale that there’s still a lot he has to reckon with. His conversation with Randall at the Vietnam War Memorial made it clear that there is still an entire side to Jack we have never even encountered. There are likely lingering demons from his time in the war and his relationships with his parents. Not to mention the fact that we have yet to account for his brother, Nicky, with whom he served in Vietnam. Did something happen to Nicky that has led to unprocessed guilt for Jack? Could that also be a contributing factor to the idea that Jack dies by suicide? I doubt this theory about Jack possibly committing suicide seeks to negate all the hard work he’s done with getting sober for himself and his family, but we do know he is capable of relapse and he’s also capable of hiding that relapse from his family. Addiction is a serious illness, and it could lead to mounting anxiety for Jack over getting truly healthy and clean so he can be the man his family needs him to be. That anxiety could contribute to Jack making a fateful and irrevocable decision. It’s also hard to ignore the fact that a massive house fire that can be explained by faulty wiring in the house would provide (in Jack’s mind) a decent cover for the possibility of dying by suicide. He could think that if the house went up in flames, his family wouldn’t know the truth and they wouldn’t feel guilty for his death because they wouldn’t spend their lives wondering what they could have done differently to help him. Of course, this theory is incredibly heartbreaking to read and frankly, heartbreaking to consider. However, it’s tough to deny its plausibility. For now, we should probably keep it in mind as a possibility as we prepare for the inevitable gut punch that will be the reveal of Jack’s true cause of death on This Is Us. If you suspect someone might be considering suicide or if you have struggled with those thoughts yourself, please call the National Suicide Prevention Lifeline at 1-800-273-TALK (8255).